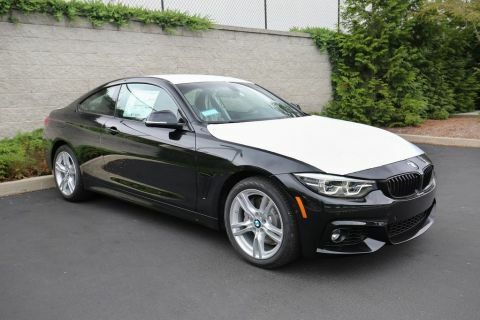 Only 9 440i xDrive models left in stock! Nav System, Moonroof, Heated Seats, Back-Up Camera, Rear Air, Satellite Radio, Power Liftgate. 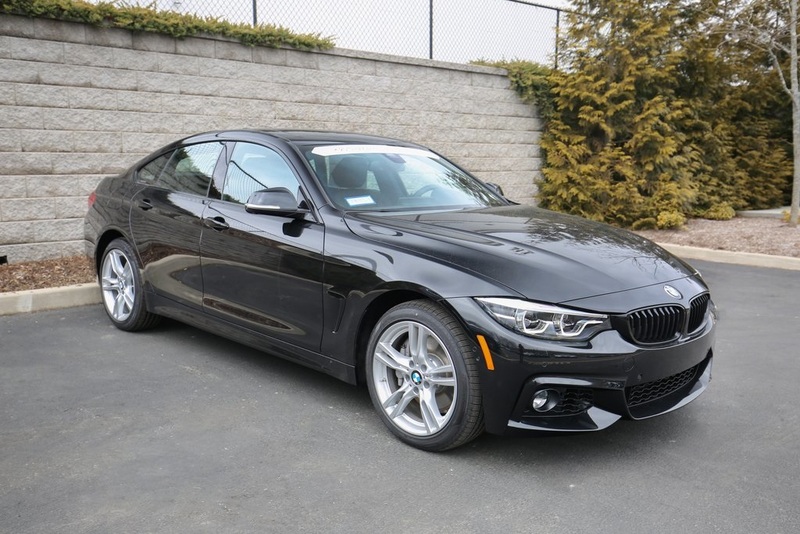 440i xDrive trim, Black Sapphire Metallic exterior and Leather Dakota Black/Blue Stit interior. FUEL EFFICIENT 31 MPG Hwy/21 MPG City! CLICK NOW! 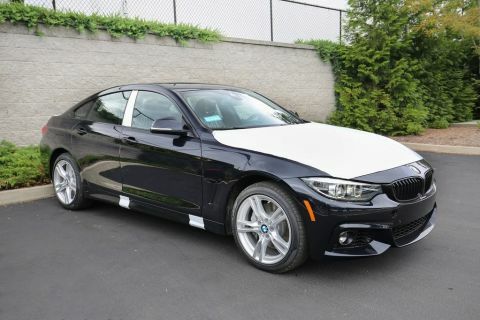 Navigation, Sunroof, All Wheel Drive, Power Liftgate, Rear Air, Back-Up Camera, Turbocharged, Premium Sound System, Satellite Radio, iPod/MP3 Input, Onboard Communications System, Keyless Start, Dual Zone A/C, Smart Device Integration BMW 440i xDrive with Black Sapphire Metallic exterior and Leather Dakota Black/Blue Stit interior features a Straight 6 Cylinder Engine with 320 HP at 5500 RPM*. 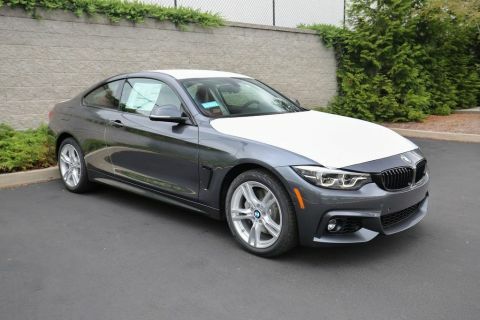 M SPORT PACKAGE Heated Front Seats, Alum Hexagon Trim w/Estoril Blue Matte Highlight, Standard Suspension, Shadowline Exterior Trim, Aerodynamic Kit, Active Blind Spot Detection, M Steering Wheel, M Sport Package (337), Wheels: 18 x 8 Star-Spoke (Style 400M), Tires: 225/45R18 All-Season RFT, EXECUTIVE PACKAGE Automatic High Beams, Side & Top View Cameras, Parking Assistant, Adaptive Full LED Lights, HEAD-UP DISPLAY, ADAPTIVE M SUSPENSION, DRIVING ASSISTANCE PACKAGE Speed Limit Information, Active Driving Assistant, Lane Departure Warning, Forward Collision Warning, pedestrian warning and City Collision Mitigation, HEATED REAR SEATS, HEATED STEERING WHEEL.